Many Americans are concerned with the increase of radical Islamic attacks we are seeing all across Europe. And rightfully so. Yet, when anyone calls out these extremists for what they are, Leftists have a meltdown. 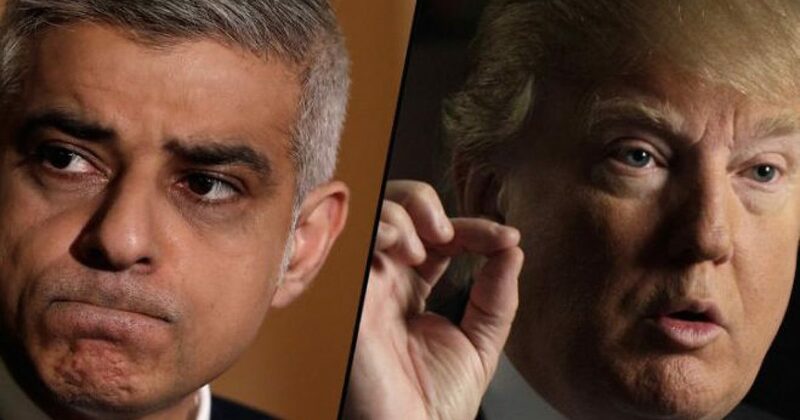 The latest meltdown comes from leftist Mayor of London who released a statement condemning president Trump for tweeting out disturbing footage of radical Islamists. “President Trump yesterday used Twitter to promote a vile, extremist group that exists solely to sow division and hatred in our country. Many Brits who love America and Americans will see this as a betrayal of the special relationship between our two countries. It beggars belief that the President of our closest ally doesn’t see that his support of this extremist group actively undermines the values of tolerance and diversity that makes Britain so great. As the Mayor of this great diverse city, I have previously called on Theresa May to cancel her ill-judged offer of a state visit to President Trump. After this latest incident, it is increasingly clear that any official visit at all from President Trump to Britain would not be welcomed. The Prime Minister of our country should be using any influence she and her government claim to have with the President and his administration to ask him to delete these tweets and to apologise to the British people. President Trump’s brilliant move? He ignored the man. In some cases, you let the obvious future do the work for you. Put another way, there will be more attacks in the U.K. and specifically London. To evaluate Mayor Khan all one has to do is look at the increase in terror attacks Europe has experienced since Khan has taken office. In 2015 there were 30 terror attacks before Khan took office. Contrast that to 2016 and 2017 where the terror attacks have nearly doubled averaging at about 50 each year. Sadly, this shouldn’t come as a surprise to anyone seeing as how the mayor of London is enforcing an extreme open border policy. In fact, the man loves open border’s so much he has a background picture on Twitter that reads #Londonisopen. You bet it is, and Londoners pay heavily for their openness. Recall back In May when children were targeted in an terror attack at a Concert in Manchester. Among twenty-two young people were blown up and killed at by a Fedayeen suicide bomber leaving 120 injured. In the wake of two bombings in London in the last two weeks, the Brits are bothered. In this exchange, Piers Morgan chastises the mayor for what he perceives to be a nonchalant attitude over the whereabouts of 200-400 ISIS fighters who have returned from the battlefields. Piers Morgan: Why not?… Why can’t you instruct the police, why can’t you… say everyone of those people who’ve come back from a war zone, I want them followed? Piers Morgan:What could be a bigger priority than people coming back from a Syrian battlefield with the intent to harm British citizens? Why’s it not the number one priority? Why are these people allowed to just come back in the first place and then the London mayor does not have a clue to where any of them are? Khan blames his inability to track the worst kind of criminal on budget. 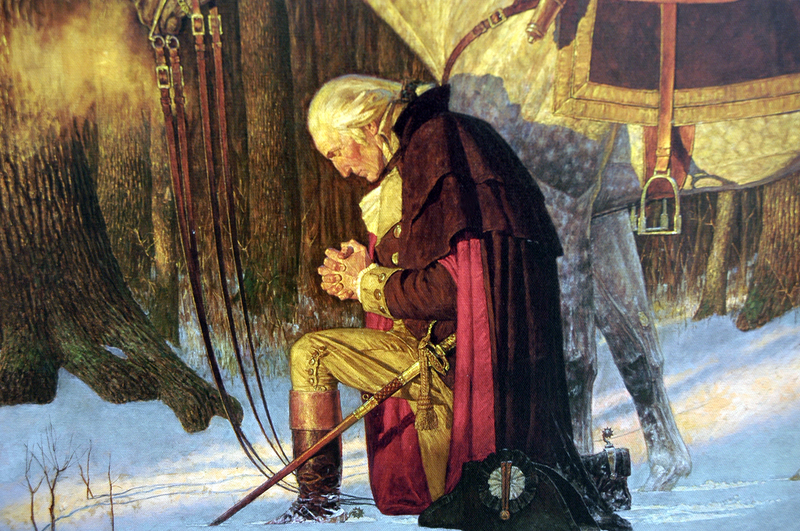 I’d like to offer a helpful hint: don’t allow radical Muslims in your country in the first place. Just to be clear, the excuse for not watching radical Muslim terrorists is Britain allowed too many into the country. I’m curious as to the controllable limit. Britain will one day say the same thing of terror. Perhaps they already have. Khan’s response disgusts any sane person. And instead of being critical of Islam, Khan pulled a true “con” job instead. But every time London is attacked, Trump will remind Khan of those videos.